Orange Fluent. 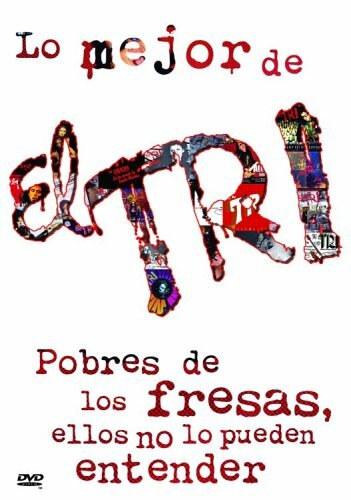 Canciones de El Tri. 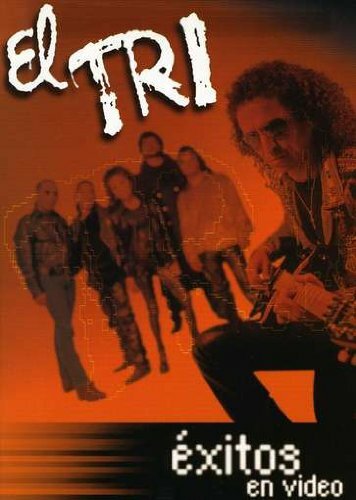 One of the most popular Mexican Latin rock acts for the past 35 years, this DVD contains 14 of their most popular songs in music video format. 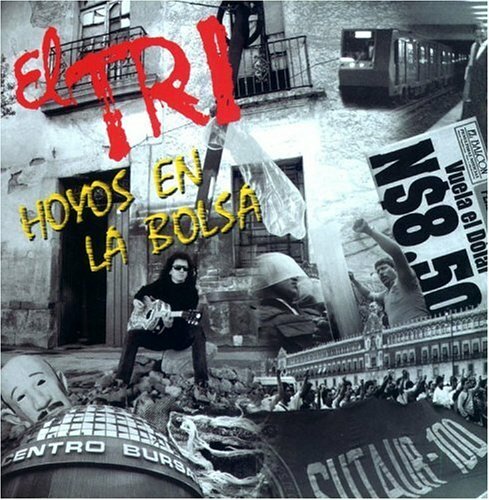 This DVD featuring the long-time hit Mexican rock group El Tri includes 14 music videos.